Everybody loves a quick hexagon quilt! 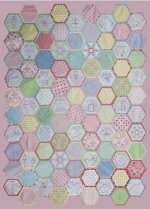 Best Friends Forever Block of the Month combines quilt-as-you-go hexagons and embroidery. It is too cute! This 12 month Block of the Month finishes 52''x72.'' You will receive the pattern, floss, stitchery and fabric to complete this quilt. The best part is the stitchery is already transferred onto the linen! One Stop Shop Hop In Waco! HIQ! is headed back to the Heart Of Texas One Stop Shop Hop in Waco. Dates are set for Friday, Feb. 27, and Saturday, Feb. 28 at the Waco Convention Center. Make sure to come down and shop more than 40 stores in one location. Grand prizes, door prizes and demos will take place. Make sure you stop by and say "Howdy" to the staff at the HIQ! booth. February's Quilt Heritage Talks is this Friday, Feb. 27, from 10 a.m. - 12 p.m. Carolyn Miller will be showing her collection of red and green Pennsylvania Dutch quilts. Don't forget to bring your antique quilts to show and tell with the group. Register today. 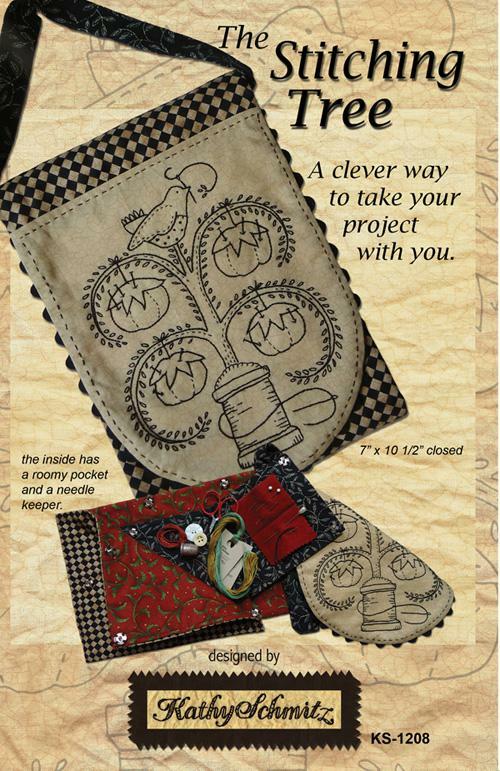 This Saturday will mark week 2 of Jill's Creative Stitching and Texturing Workshop. The morning session is full, but there is still room in the afternoon session if you want to join in on this four part class. Another session will begin the Saturday after the Dallas Quilt Show, March 21. This new session will be three sessions combining the last two sessions in an all day workshop. 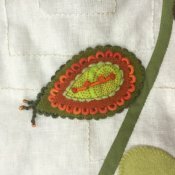 This workshop covers embroidery stitches as well as techniques for texturing. Register today. We have advance tickets for the Dallas Quilt Show for $2 less what you'll pay at the door. Don't wait in line down in Dallas, get your tickets before you head down there. Of course, HIQ! will have a booth at the show so, make sure to stop by and say "Hi." 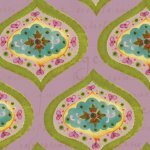 Dallas Quilt Show is March 13-15. Doors are open from 10 a.m. - 5 p.m. on Friday and Saturday and 12 - 5 p.m. on Sunday. 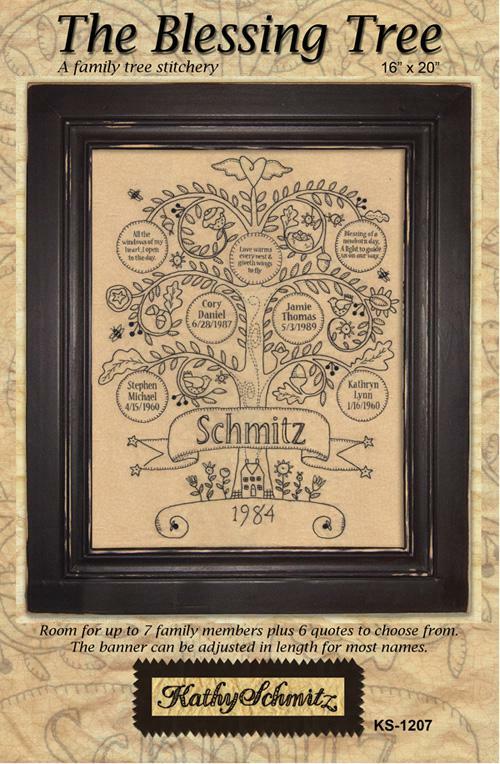 Don't miss these "Funny Quilts!" Reserve your space today for the semi-annual Alley Sale on Saturday, April 11, from 10 a.m. - 2 p.m. This is a great way to de-stash and clear out those quilt projects you have collected over the years to make room for the latest and greatest projects. 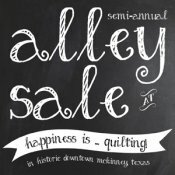 HIQ's Alley Sale will be joining in on Historic Downtown McKinney's Arts In Bloom and will be vending in the street again this year. Spaces go fast, so reserve yours today. Register today. 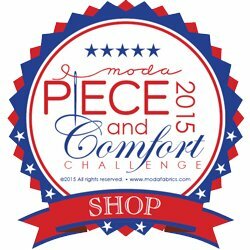 We have our first shop entry into Moda's Piece & Comfort Challenge. 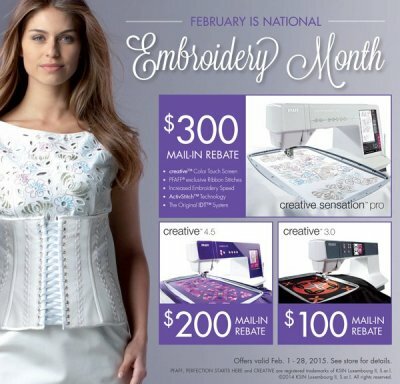 If you are still wanting to enter, you have until March 31. Challenge quilts will be displayed in the shop April 6-18 for customers to vote for their favorites. It's not too late to join in on the fun. Remember, you must use at least 50% of Moda's Because of the Brave or Red, White and Free by Sandy Gervais to meet the contest's rules. More details on rules and prizes can be found here. Good luck!